We convert your ideas into engineering designs. The crux of our service is providing Front End Engineering Process Design Service (FEEDS). We anchor designs using simulators like ASPEN PLUS, HYSYS and PRO II. Our simulator of choice is Winsim’s DESIGN II (formerly Chemshare). Developing PFDs, P &IDs and AutoCAD 3-D models are some of the services we offer. We have completed more than 90 jobs in the last 30 years. 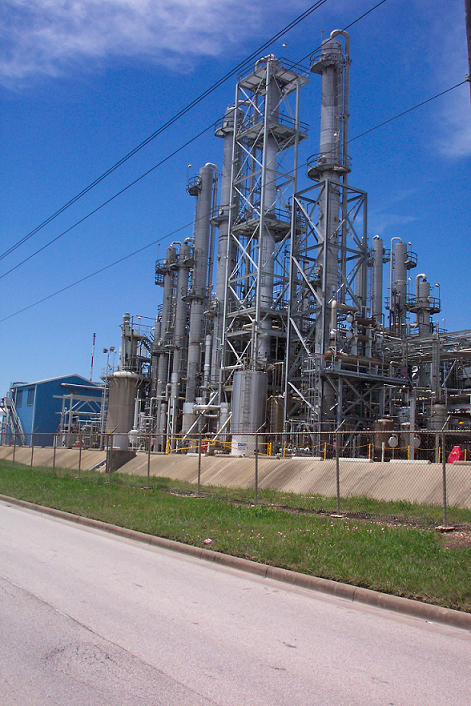 Petro was formed by R. D. Kulkarni, P. E. in 1980 in New Orleans, Louisiana. In 1990 we moved to Houston, Texas. We provide engineering services to petroleum refineries, petrochemical plants and other chemical process industry worldwide. Two grass root plants have been built on our design. 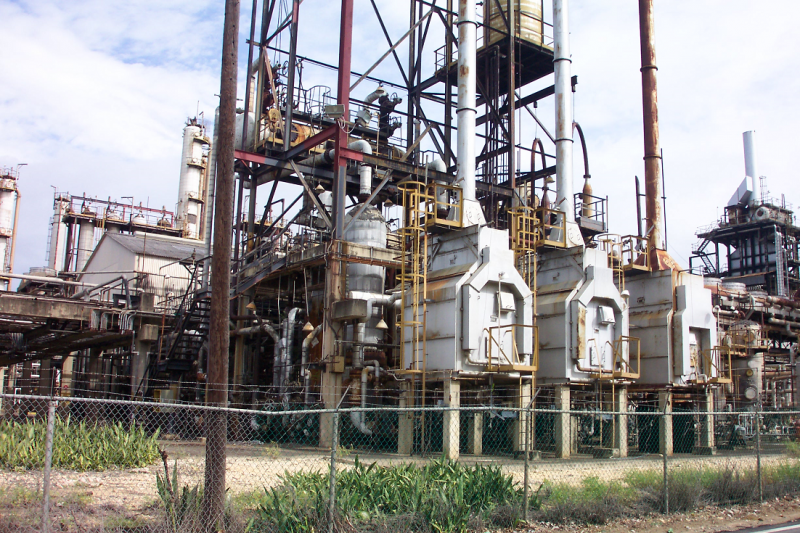 Petro can handle all project elements from conceptual design to process design, detailed engineering, site studies, procurement and commissioning. We also provide assistance in revamps to existing manufacturing processes. We will revise existing P &IDs, generate 3-D graphic models showing new equipment, obtain pricing from vendors and develop project schedules. Using process simulators like DESIGN II we assist in de-bottlenecking distillation systems and improve purity of products. Copyright 2014 Petro Project Engineering, Inc.. All rights reserved.